One of the biggest electric transportation conferences in the world will open its doors from Oct. 9 through 11 in the German state capital of Baden-Württemberg, Stuttgart. In 2017, the city’s show grounds will see three events run in parallel – the Electric Vehicle Symposium & Exhibition, or EVS for short, the f-cell and the Battery+Storage. 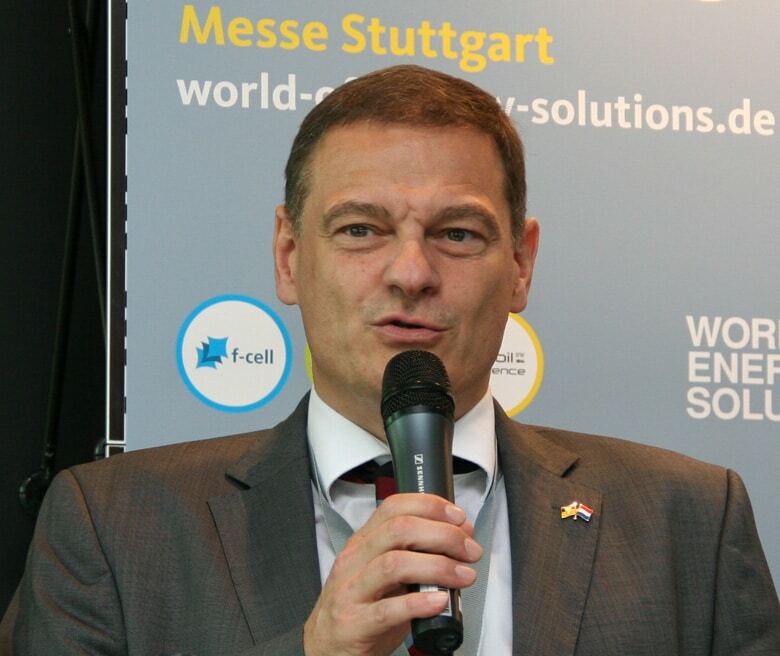 One day before the start of those, Stuttgart will have its Electric Transportation Day, AtEm. The German pavilion at the 13th FC Expo held from March 1 through 3 this year in Japan’s capital was packed with exhibitors. One of the members of the joint booth was again the H2BZ-Initiative Hessen. Birgit Scheppat, board member and professor at RheinMain University of Applied Sciences, traveled for the fair to Tokyo and reports for H2-international on her experiences.